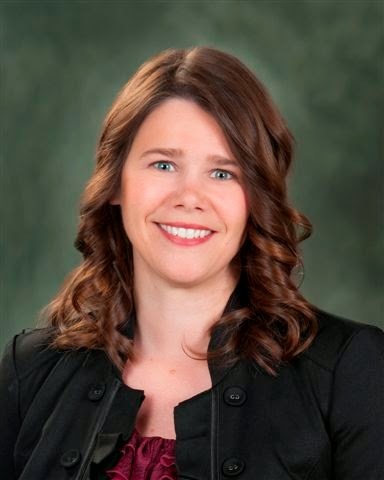 by David Schreiner Katie Pratt, KSB Board Member Shares "10 Ways to be a Better Volunteer"
KSB board member Katie Pratt authors a blog titled “Rural Route 2”. It’s great reading and I highly recommend you take a few minutes to check it out. Recently Katie posted “10 Ways to be a Better Volunteer”. Whether you are considering chipping in or you are a seasoned volunteer, it’s great advice.